With major players in the property market going out of business and town hall officials charged with corruption, is it possible to buy in Spain without making the headlines? 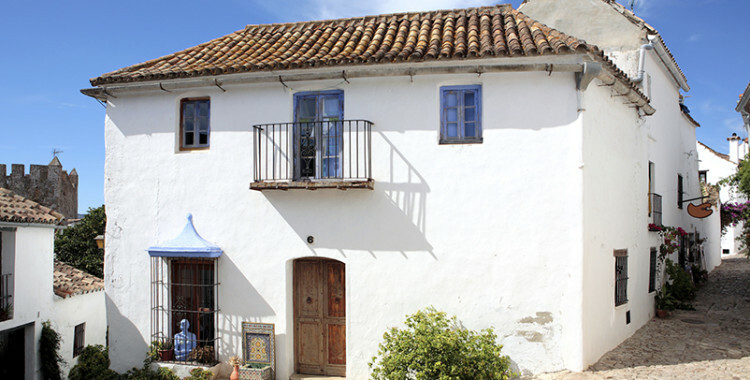 After a boom which lasted for over a decade the Spanish property market is now feeling the effects of a slowing economy. Many of the big names in real estate who once dominated the costas have gone out of business, a number of developers and builders have gone into liquidation, and several town hall officials have been arrested on corruption charges. 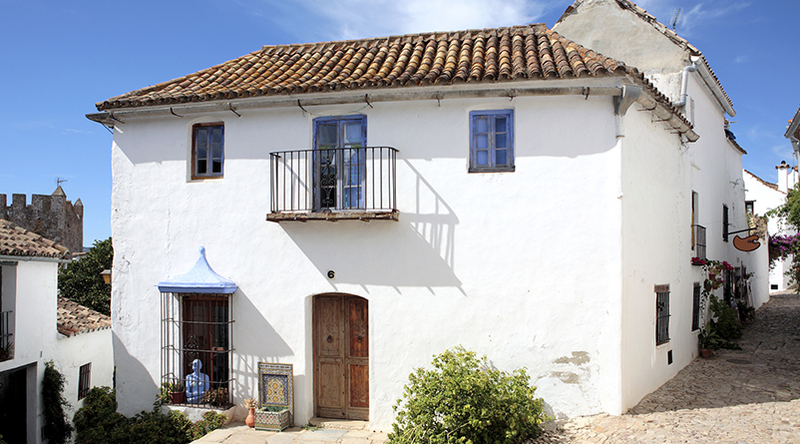 It is no wonder potential buyers are not feeling overly confident about purchasing in Spain at the moment. However, if you follow the right advice your dream won’t turn into a nightmare. With the economic downturn property prices are anywhere between 20% to 50% down on what they were 12 months ago. The market has turned and it is now a buyers’ market. There are some genuine bargains to be had from desperate sellers or what are also known as distressed sales. Those who hesitated to buy at the top of the market are now buying at significantly discounted prices and on their terms. The boom years witnessed some appalling, hurriedly built properties with few redeeming features, in out of the way locations and regardless of price these properties are to be avoided. In a rising market, buying off-plan may have appeared an attractive way to get a foot on the property ladder, with a completion dated scheduled for two or three years down the line, staged payments and the bulk of the purchase price due only on completion. However, in a falling market flooded with resale properties, you do not necessarily need to buy off-plan, especially if you worry about the developer going bust of if planning permission has been obtained legally. Although buyers of off plan developments are protected by bank or insurance guarantees, a quick look at any ex-pat Spanish property forum will leave prospective buyers asking are these guarantees worth the paper they are written on. Bringing a claim under a bank or insurance guarantee is a long and expensive process. The Spanish government is not doing enough to ensure overseas buyers are protected and that guarantees are easily and fully enforceable. With estate agents and developers going out of business every day this golden rule has taken on a new meaning. There are many cases of prospective buyers handing over reservation deposits to Estate Agents, only to discover a couple of days later the agency has gone bust and the owner has absconded with the deposit, not having passed it on to the seller or developer. Alternatively, if you hand the money over to the developer before the bank guarantee is issued and the developer goes into liquidation or receivership then you could face a similar problem. An overseas buyer should always instruct a solicitor and never sign any document or hand over any money without the agreement of that appointed solicitor. It is important to instruct an independent solicitor, one who was recommended by the Estate Agent or developer will almost certainly not be independent and will not want to fight those who have given them so much business over the years. Some Spanish Law Societies appear to have little interest in reprimanding and bringing to task their failing solicitors. Many carry only the minimum professional indemnity insurance, to which it is almost impossible to be successful in making a claim. The best course of action is to instruct an independent solicitor who holds a full practising certificate in both UK/Ireland and Spain. Buyers also need to be aware that a membership certificate does not necessarily equate to a practising certificate – those holding membership only certificates have no entitlement to practise law in that jurisdiction. By instructing a dual qualified solicitor, complaints, regardless of any jurisdiction clause in the solicitor’s terms of business, can be successfully brought in UK or Ireland. Executing a Power of Attorney – who can you trust?